Summers are about to come and people who are fond of swimming search amazing pools to dive in and enjoy some relaxing hours in the pool. So below is the list of some wonderful swimming pools which will stun you because of their location and crystal clear water. 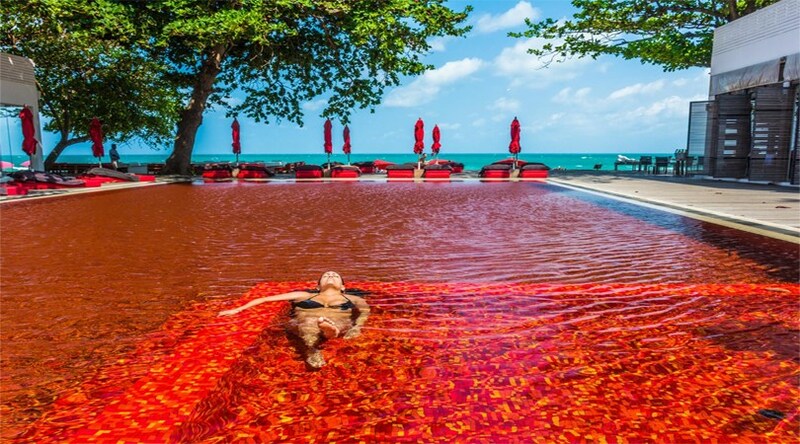 These pools will not only give some amazing fun time, but will relax your body too. If you too have a dream to swim in the pool which is ranked among the most beautiful swimming pools than plan your trip and explore these pools located in the lap of luxurious and comfortable hotels or resort. 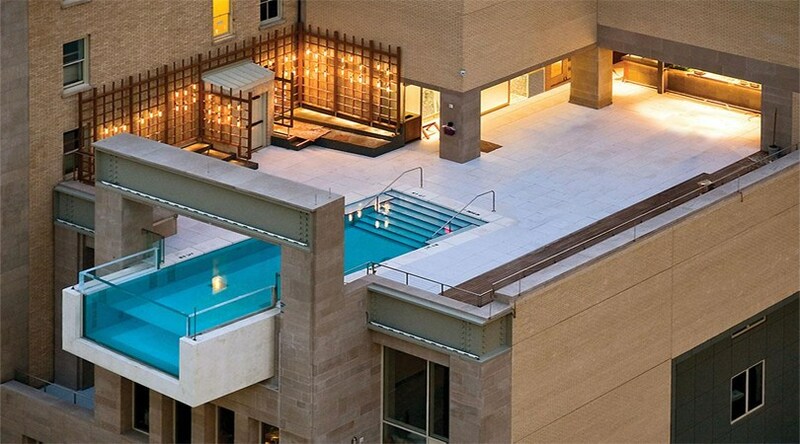 This heavenly pool is located on the cliff top and appears to float in space. The water here is pristine. 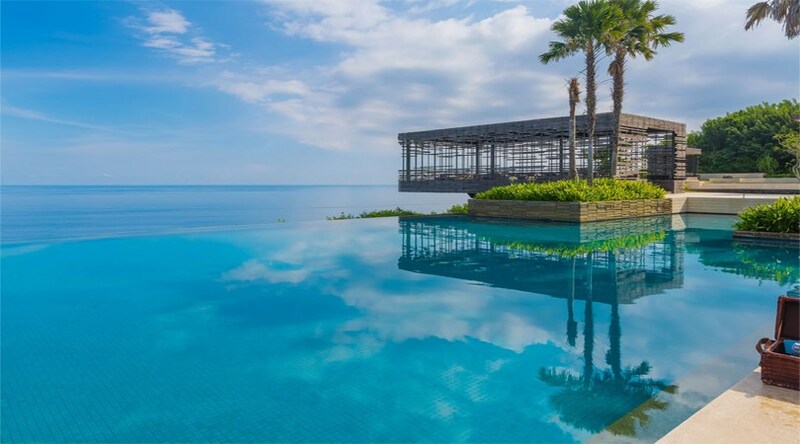 Alila Uluwatu is a luxury resort and it also offers separate pools with each villa. This is the world largest spherical pool with a diameter of 41.5 meters. 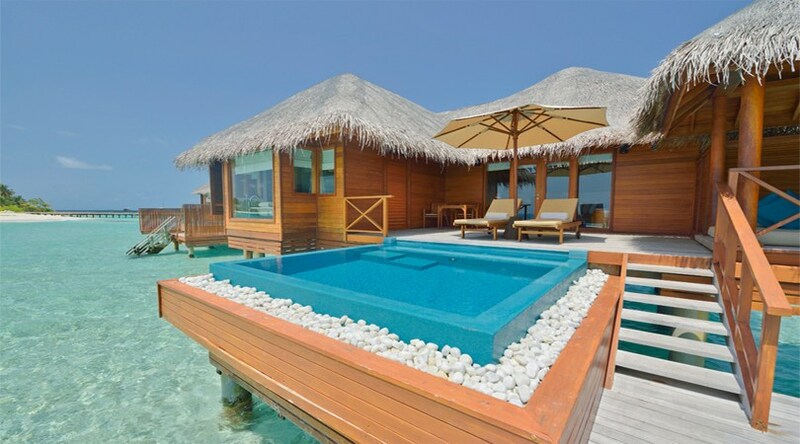 This pool has 1 million mosaic tiles lined on the bottom and is even surrounded by ultra deluxe private cabanas. It is one of the most panoramic pool and spacious pool. This pool was the first to employ fiber optics and this charming pool is one of the largest pools in the Maldives. 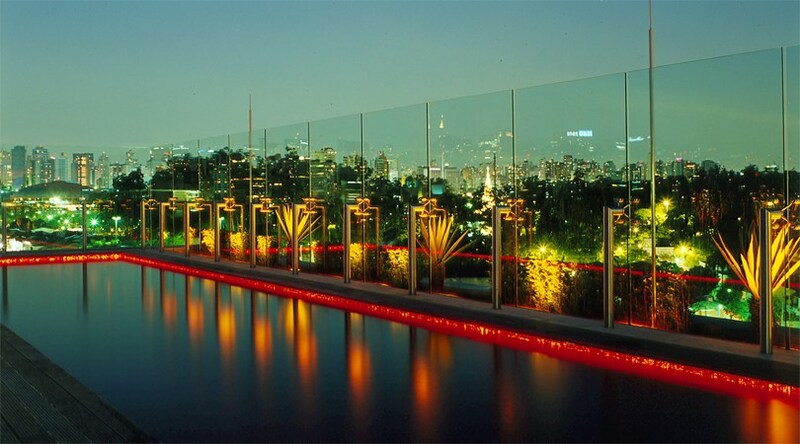 It is enlightening by approx 1000 lights and the amazing look of the pool in the night makes it more glamorous. Further this pool is full of minerals with therapeutic and healing effects. 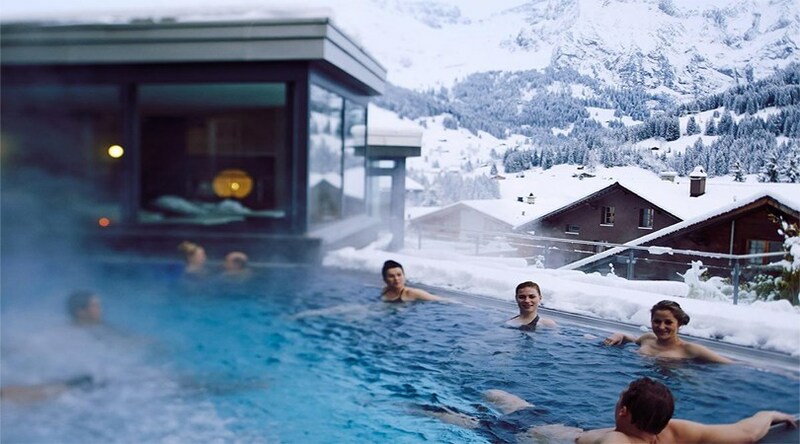 The Heated pool gives an outlook of enticing Swiss Alps and makes the bathers feel the sensation of swimming in the center of snow capped mountains and heavenly aura. Skye is actually the name of a stunning rooftop pool of the Hotel Unique. This pool is so panoramic and enticing that swimmers feel calm and refreshed after every dive. The Library’s pool gets its vibrant color because of the colored tiles and that’s why the turquoise water appears to be in red shade. In the night pool dazzles a lot because the underwater lights turn the pool in a fairy pool. 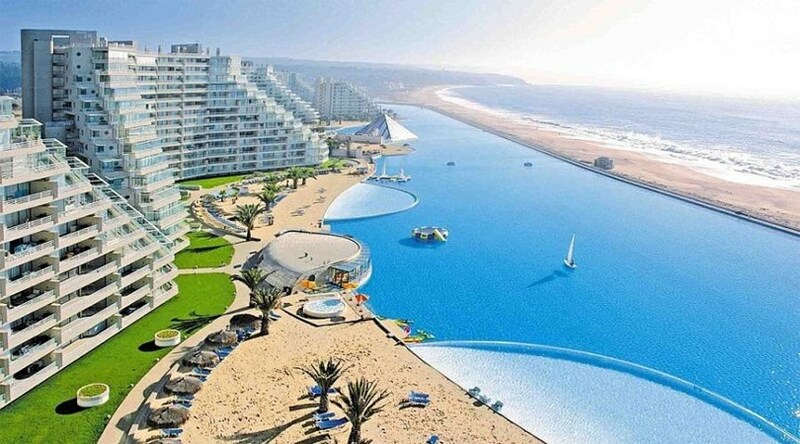 This resort has the largest swimming pool in the world. It is 1km long and 35m deep which makes it the deepest pool too. Only guests can swim here and enjoy kayaking and sailing too. 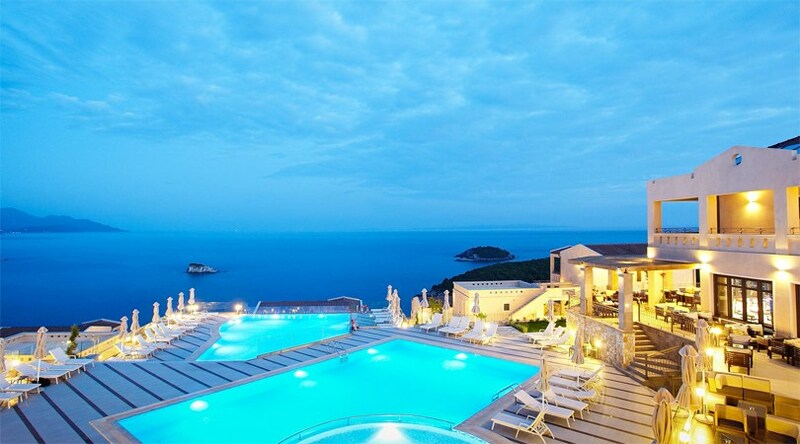 This 5 star hotel is situated on the most favorite European island and it has a pool carved right into a caldera. This cave pool not only provides fun of swimming, but also a refreshing view. This hotel has a different sort of pool which juts out of the balcony of the hotel and the lounge and pool both are on the roof and that’s the reason one can enjoy sunsets or a refreshing retreat on a sunny day. 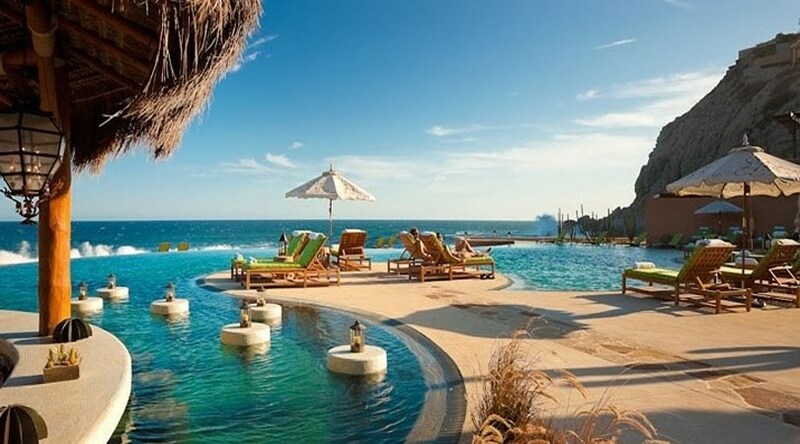 This is a spa resort and it offers private pool, private beach and a widespread incredible outdoor pool which offers the views of Bay and one can order Mexican cuisine or freshly prepared seafood and enjoy that in the orange-yellow afternoon. One can here get full relaxation of body and mind.